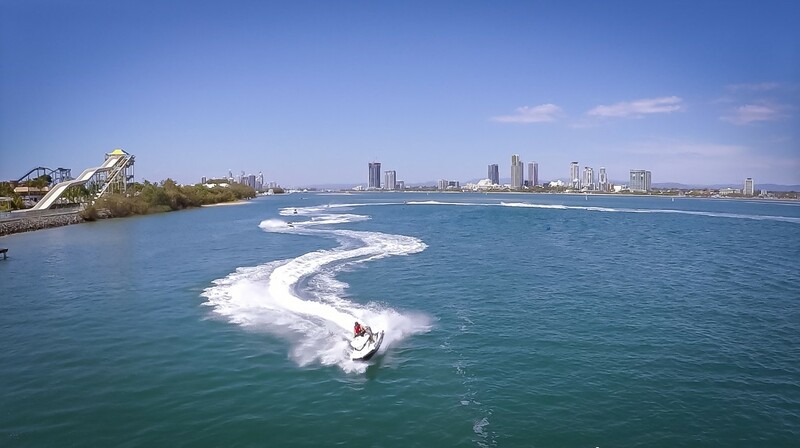 Experience pure adrenaline of jet boating in the Gold Coast. With the iVenture Card, you can speed around on this purpose built 1km circuit aboard the latest model jet ski. Get ready to try out the world first dual controlled throttle jet skis. Go full throttle on this purpose-built jet ski circuit. Bookings are required. Please call 07 5591 0085 or 0404445000. All participants must disclose any prior or existing medical conditions that may be aggravated by, or prevent them from undertaking these activities. They must be in good health with no pre-existing back or neck injuries.